Now thats something I never though would happen. 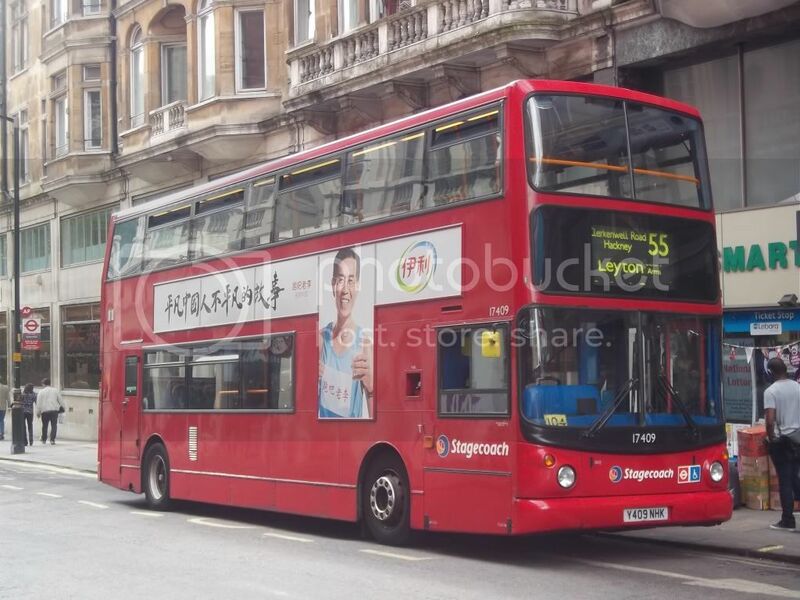 That didn't last long because 17962 (LX53JZE), 19750 (LX11BCO) and 19751 (LX11BCU) are now out on the 51. Sod's law that when I went to ride the 51 end-to-end I got Omnicity after Omnicity and nothing else! I'm guessing you hate the YN56's? 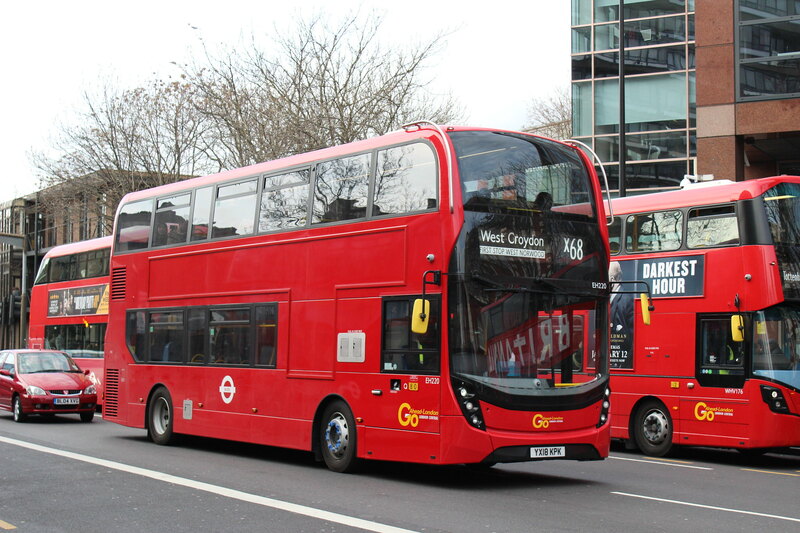 The 111 and H32 are almost always fully SP around this time, it is only in the afternoon ADE's sometimes appear, even AV59-63 start on the 111 or when AV84 goes to the H32 from the 697. 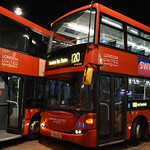 The bus I caught was an ex-night bus (it was AV22), so I'm guessing that it went back to AV and then out onto the H32. Ah ok . My favourite are the 10-reg because of the padded seats, although I've noticed the older 482 batch seem to have better padding than the H32 batch. I've generally become used to the lack of padding (I think ). I find with the 56-reg the seats are a bit too high .